Piety St. at Chartres St. 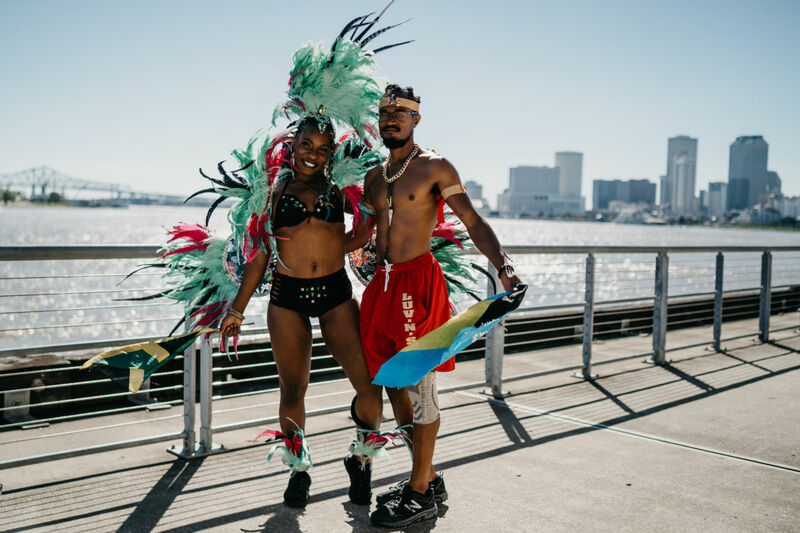 Presented by Friends of Culture, Bayou Bacchanal is the original Carnival Celebration of New Orleans. 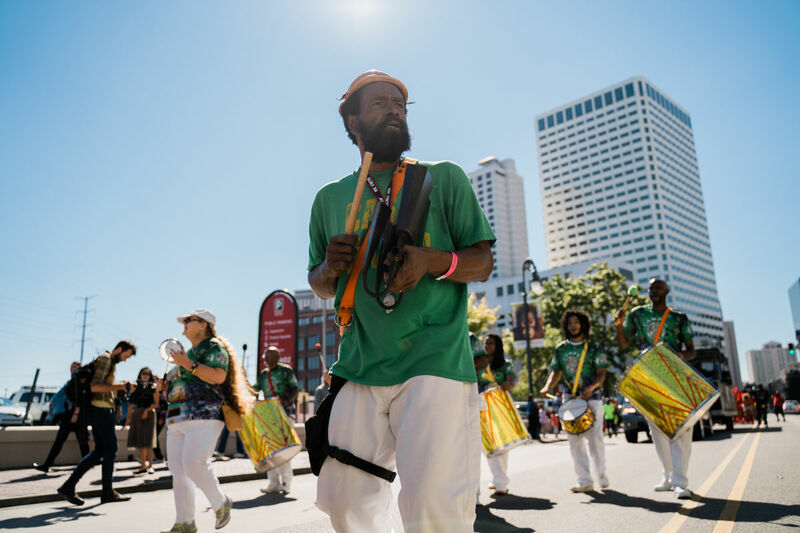 This annual, fall fest pays homage to Caribbean culture and heritage right here in the Crescent City. 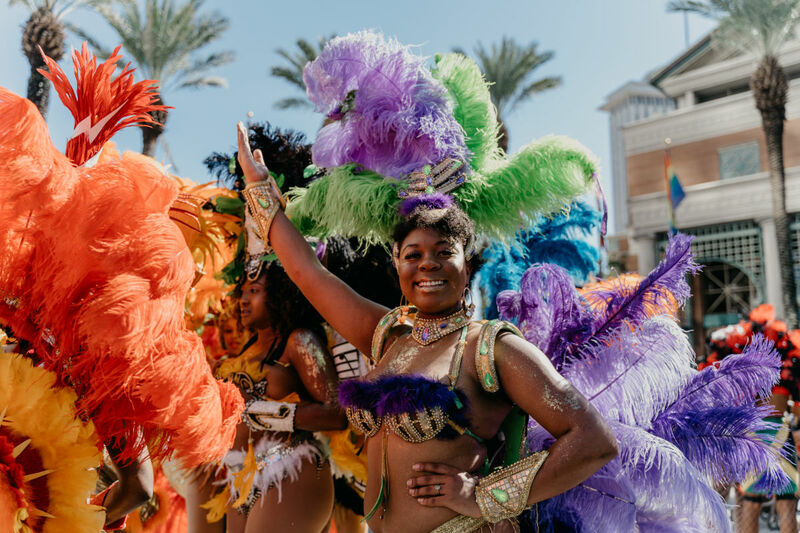 Enjoy authentic and traditional Caribbean food, drinks, music, dance and attire during this two-day celebration. Influences and contributions from Trinidad & Tobago, Jamaica, St. Lucia and many more will be present. 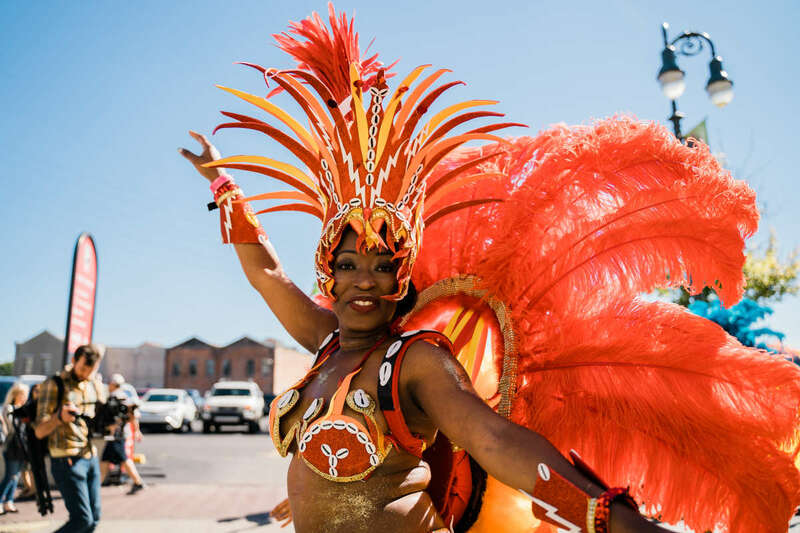 The celebration begins with an all-white affair Friday evening where party-goers are invited and encouraged to don white attire and represent their countries with rags and flags! 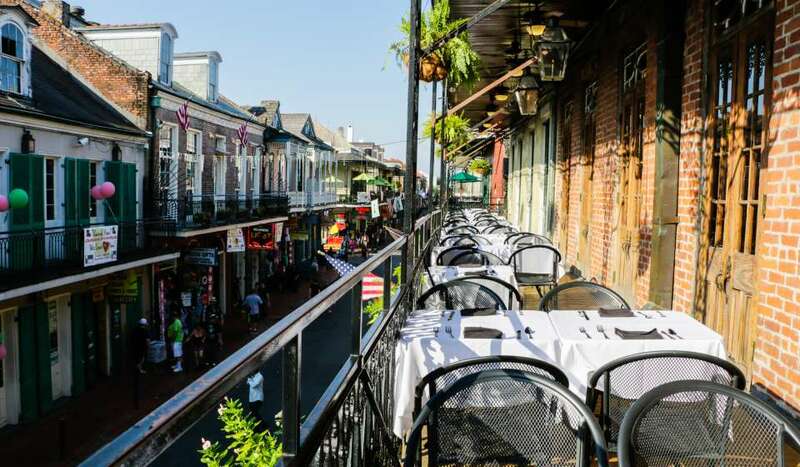 Saturday morning marks the start of the annual Bayou Bacchanal parade. 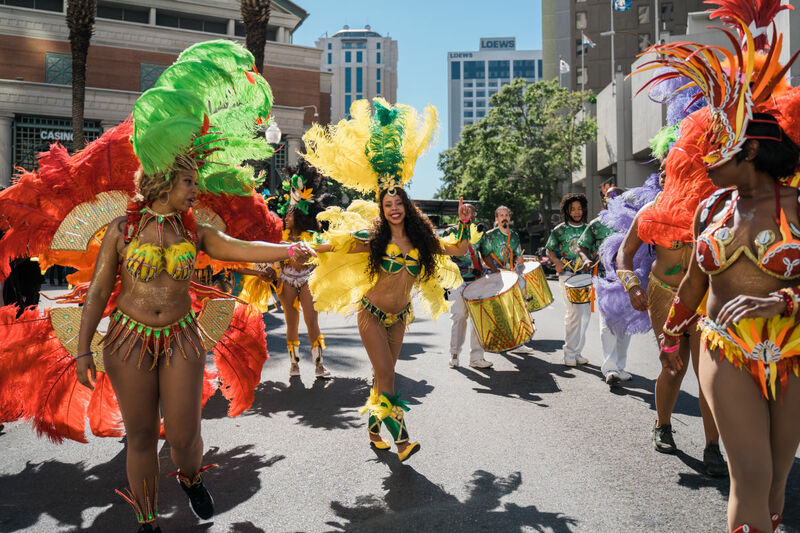 Bring your family, friends, dancing shoes and carnival attire and join the Bacchanal crew as they weave through the French Quarter blasting Soca, Dancehall and Reggae beats. 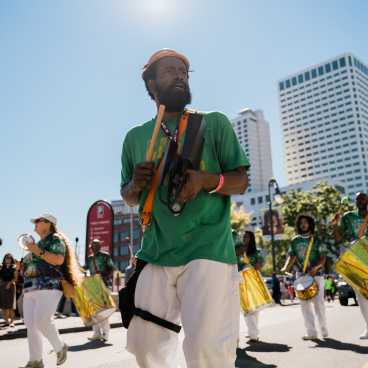 Marching bands and dance troupes will accompany parade-goers as they celebrate throughout the city. Once the parade ends the fest begins! 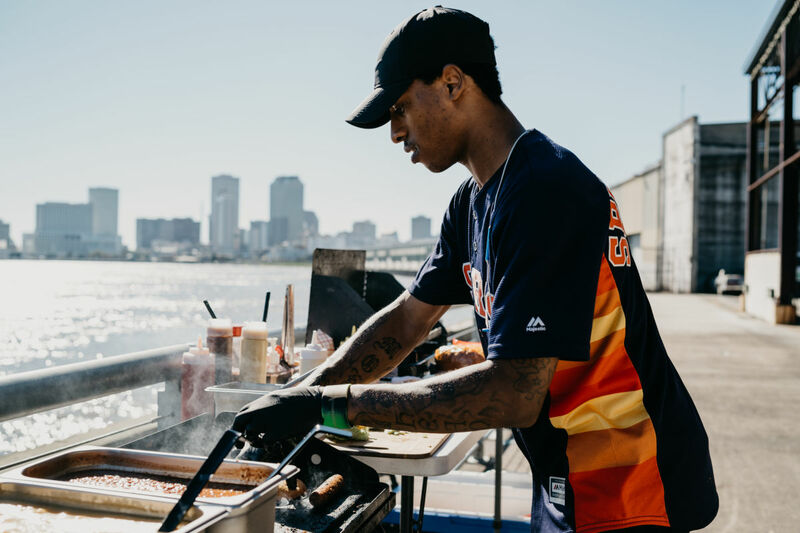 The Bayou Bacchanal Festival will feature Caribbean food vendors, merchandise, live musical performances and interactive activities for all. 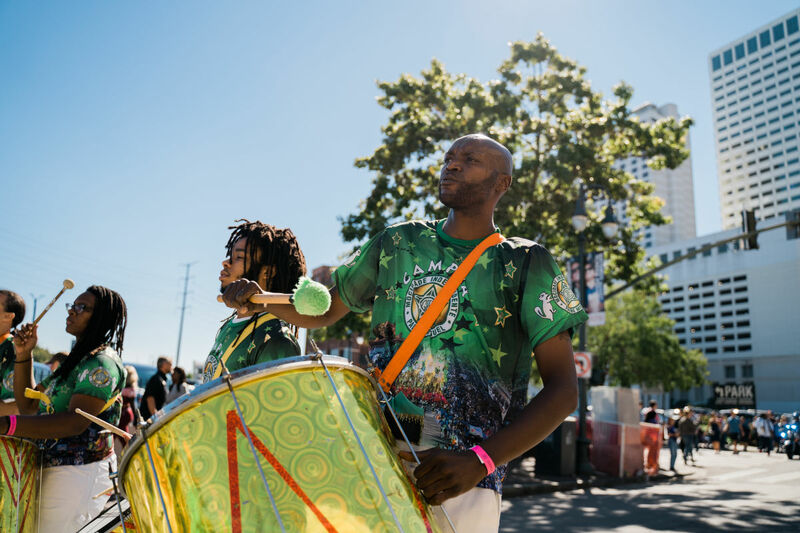 Each year, Bayou Bacchanal brings an all-star lineup of local, national and international Caribbean artists and DJs. Past performers have included Preacher!, Mystik NRG, Pan Vibrations, Tigress,DJ Phil and many more. 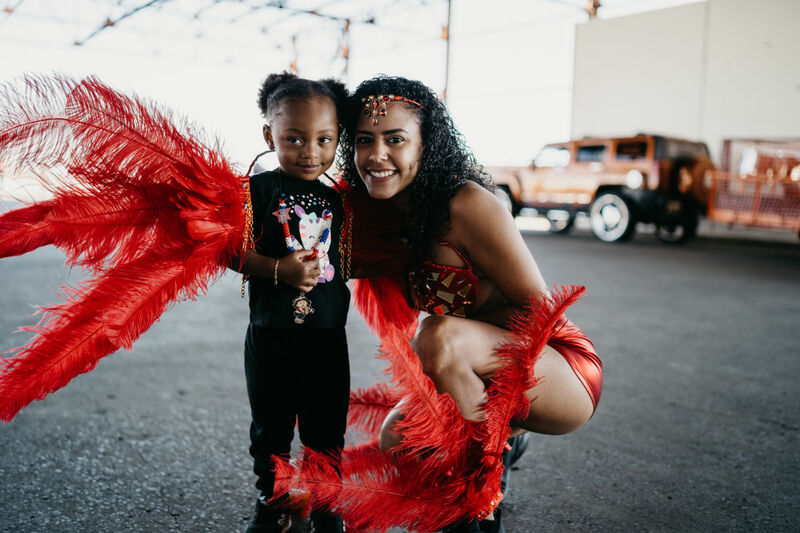 Bayou Bacchanal’s lineup affords fest-goers with energetic entertainment that is sure to entice dancing and fun. 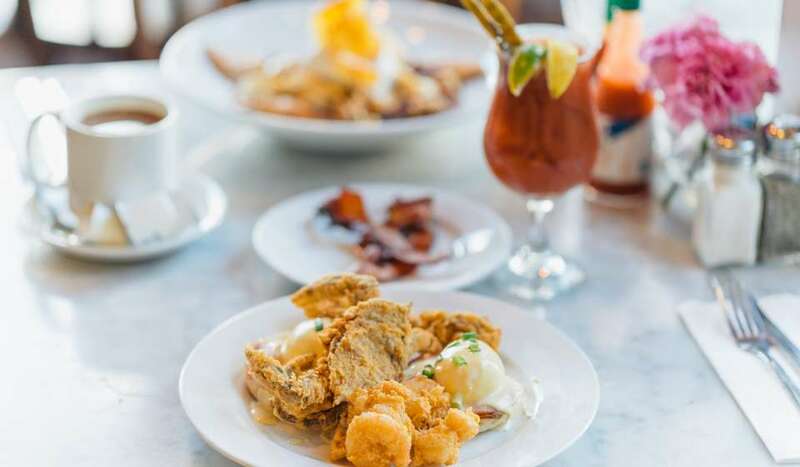 Flavors of the Islands Nations here in New Orleans can always be spotted at Bayou Bacchanal. 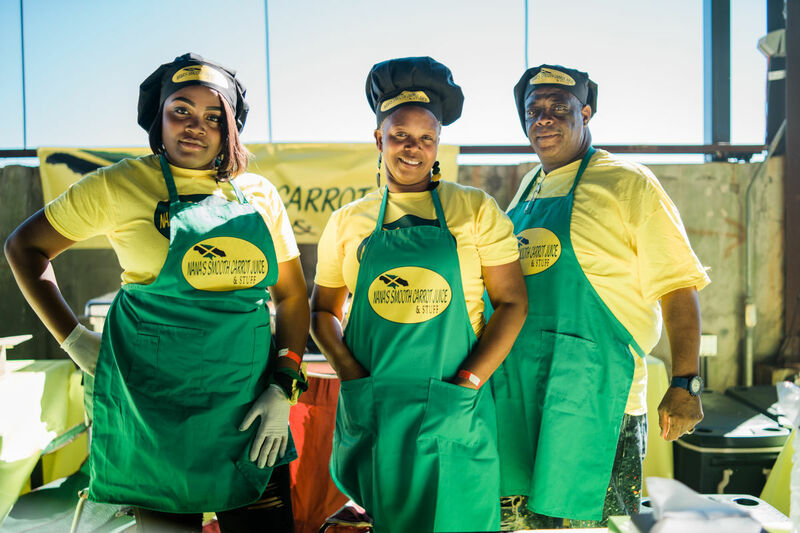 Caribbean staples such as curry goat and chicken, jerk chicken, saltfish, roti, ginger beer and passionfruit juice, and everything in between will be available for purchase throughout fest grounds. 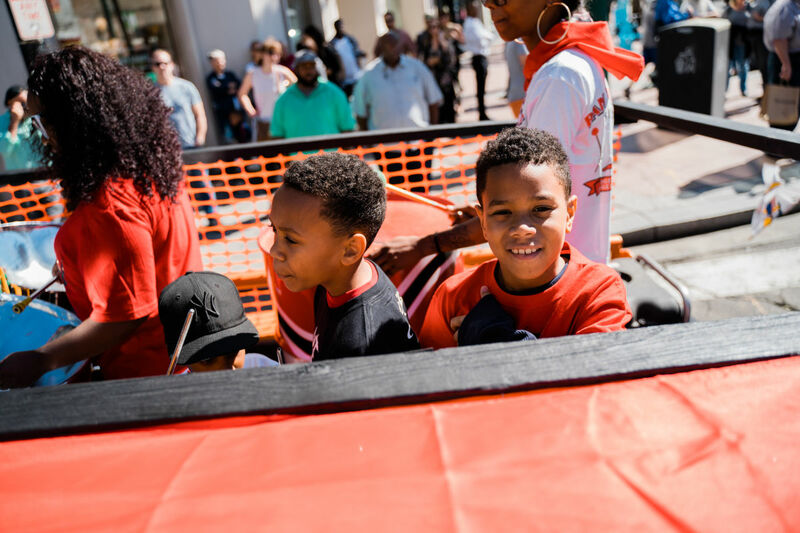 Merchandise such as carnival attire, trinkets and art will be displayed for purchase as well. 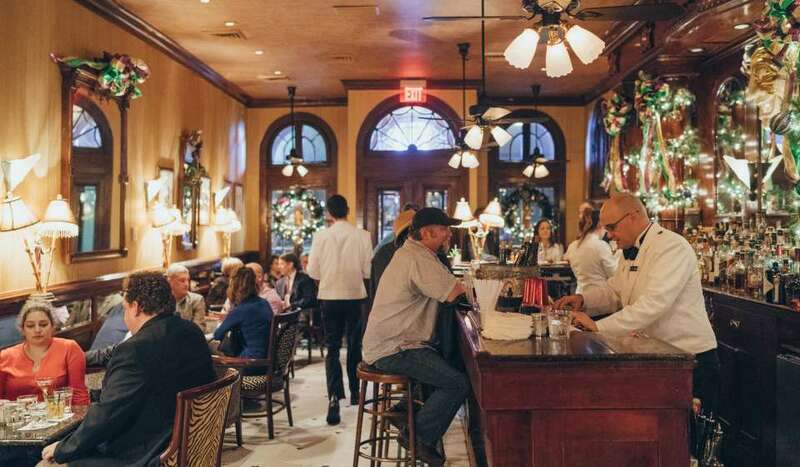 Bayou Bacchanal closes out each year with an official Bayou Bacchanal post-party. 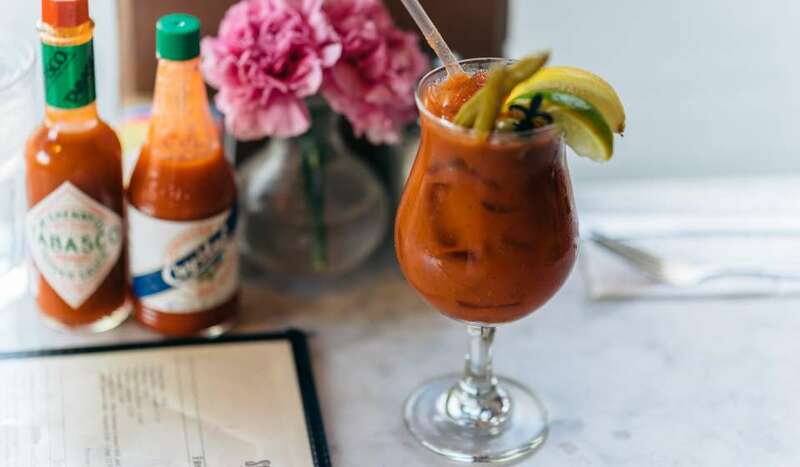 Transfer the energy from the day to one final celebration. 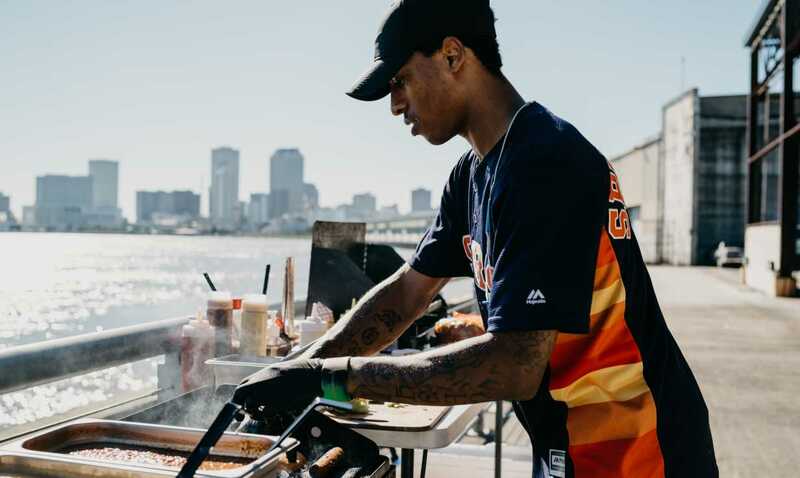 Typically hosted a local clubs and event venues across the city, the Bayou Bacchanal post-party features Caribbean DJs, drink specials and savory street food. 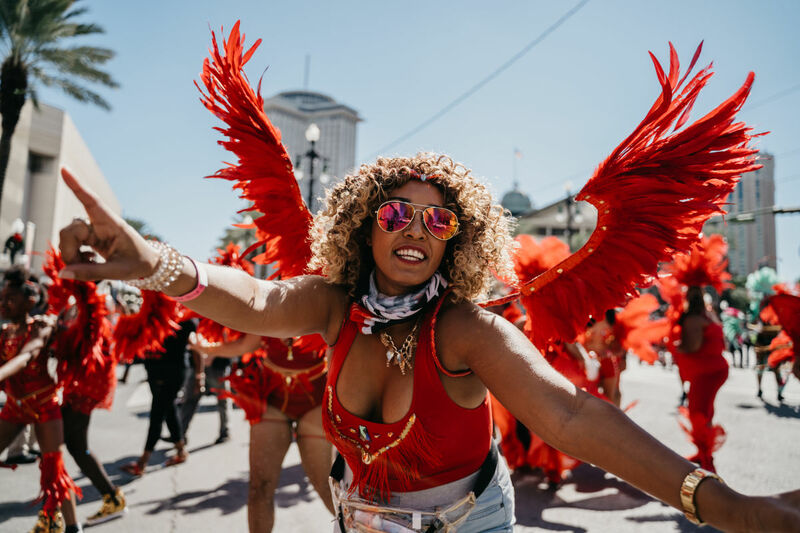 The annual Bayou Bacchanal Parade is free and open to the public. 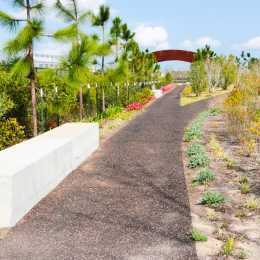 Pre-party, festival and post-party ticket prices vary. Early bird discounts are available.